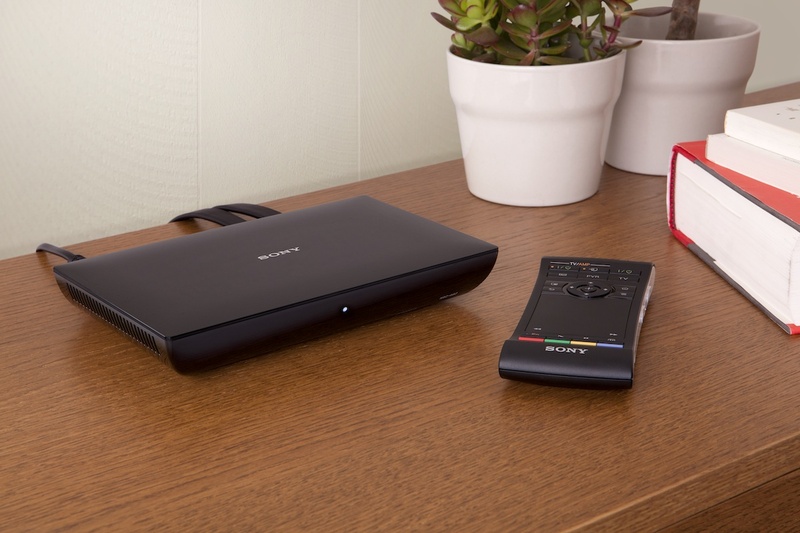 Google TV is finally coming to the UK with the launch of Sony’s new NSZ-GS7 Internet player and NSZ-GP9 Blu-ray player, bringing apps, Internet video streams and browsing to British living rooms from July. Partnering with Google, Sony will launch two media players that it introduced in January at CES at a price of £200 and £280 respectively, opening preorders at www.sony-europe.com next month. Following its UK rollout, both devices will be introduced in Canada, Australia, France, Germany and Netherlands, with the NSZ-GS7 Internet player also becoming available in Brazil and Mexico. Sony’s new set-top boxes will deliver Android apps, full Internet browsing capabilities and live video streams, formally signalling Google’s intention to takeover living rooms worldwide. With Samsung and LG pioneering embedded technologies within their next-generation televisions and Apple already enjoying limited success with the Apple TV, the launch of Google TV devices outside of the US has been a long time coming. In fact, it’s been roughly one year since Google Chairman Eric Schmidt announced Google TV was coming to Europe. In August 2011, Schmidt told attendees at his Mac Taggart lecture at the Edinburgh International Television Festival that Google TV would be coming to Europe in early 2012. The Google executive used the visit to meet with UK television networks and other media companies in the hope of boosting content on its platform when Google TV devices came to Europe.